Real protection for real exposure. 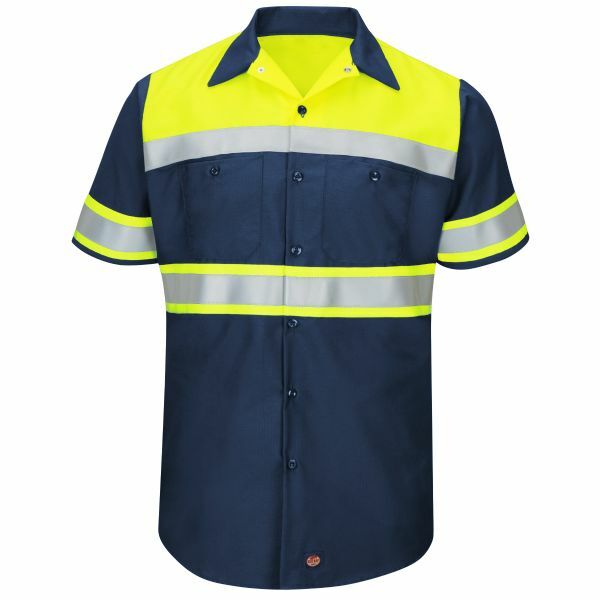 With UPF 40 and 360° visibility, you’re protected day and night. 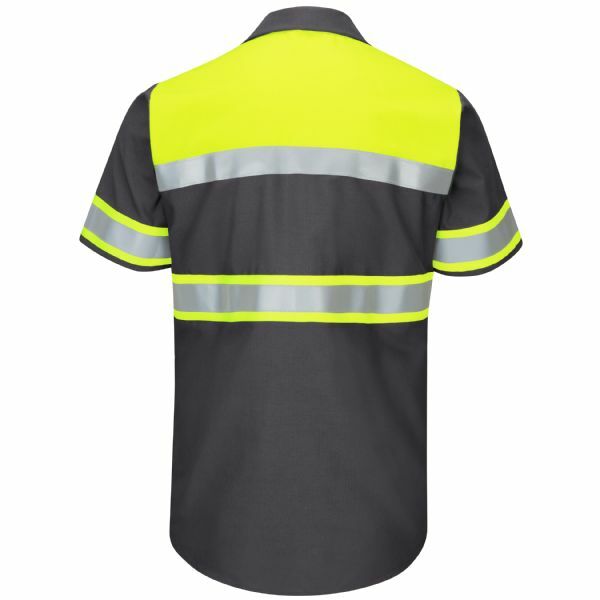 Front and back reflective striping and fluorescent yellow/green with color blocking keeps you visible while also hiding soil and stains in the area that needs it most. ANSI 107-2015 Type O, Class 1 Compliant.